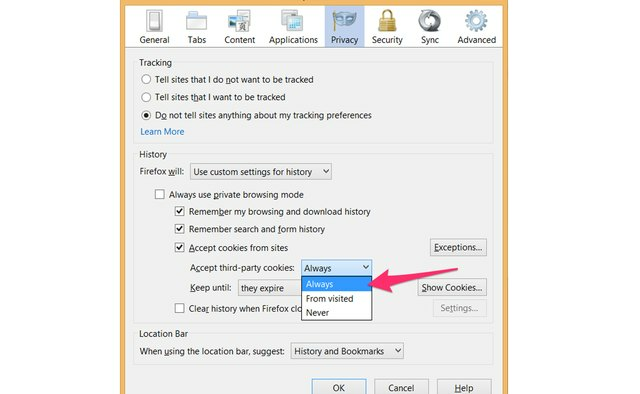 By default, Internet Explorer, Google Chrome and Firefox allow cookies to be saved on your computer from the websites you visit. These are the small bits of code that websites use to record your visits and your interactions. 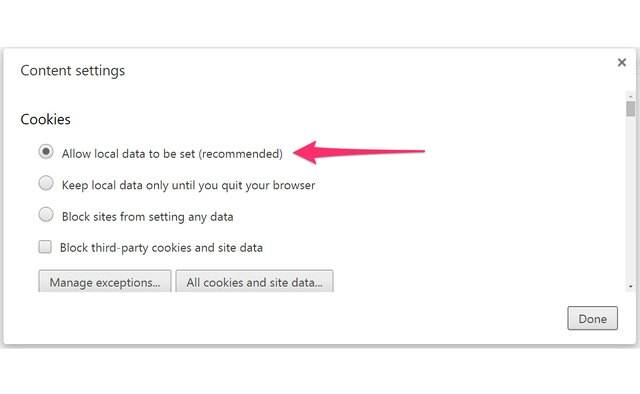 If you decided to disable cookies for privacy reasons, you may find that your Web experience becomes quite different. Websites no longer remember your preferences, for example. Ads may no longer show you items you're interested in and social media buttons may no longer work properly. 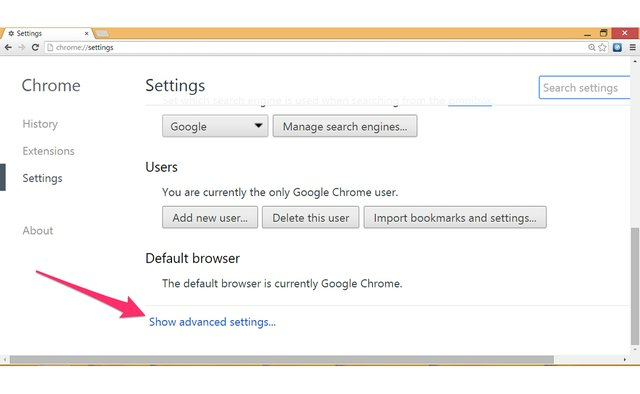 Using the privacy settings available in your favorite Web browser, you can enable all cookies, or just the cookies you want. Launch Internet Explorer and click the gear-shaped "Tools" button. 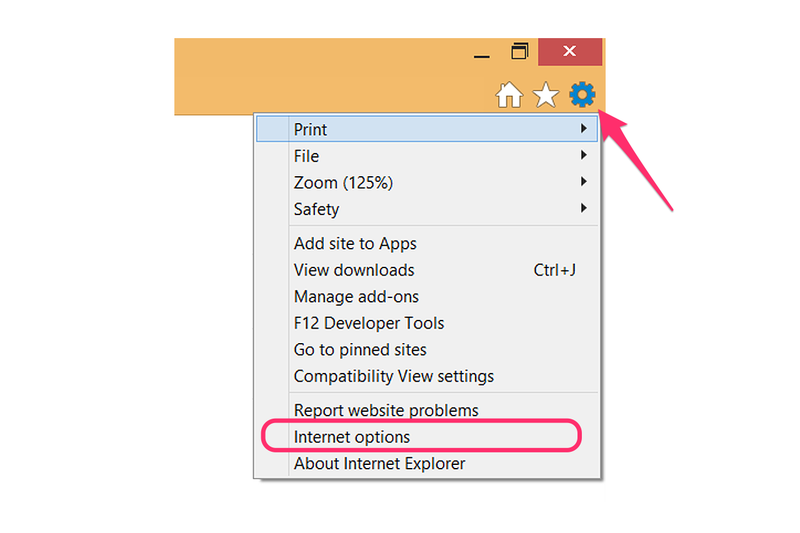 Select "Internet Options" from the drop-down menu to open the Internet Options window. 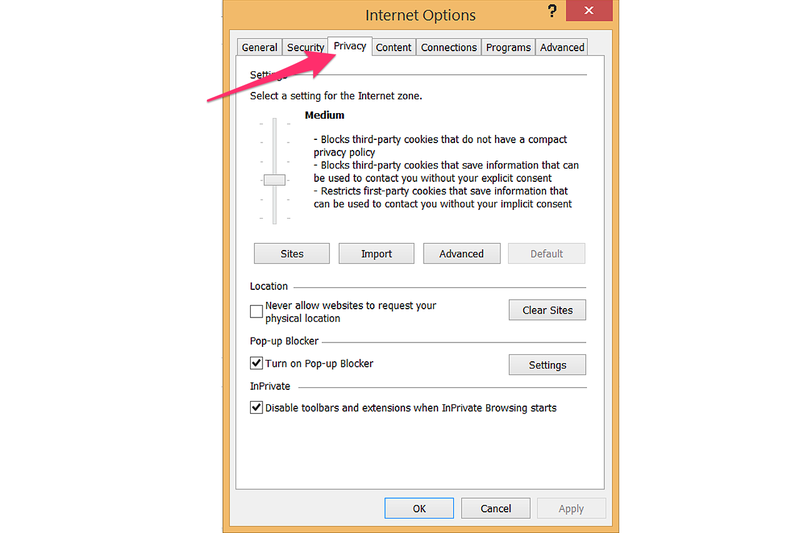 Click the "Privacy" tab in the Internet Options window. 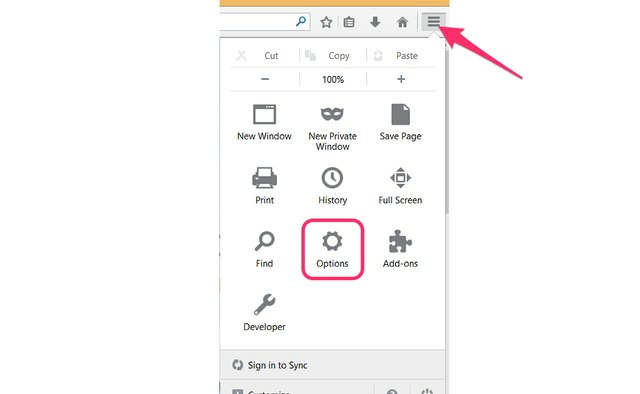 Drag the "Slider" to the middle to set it at Internet Explorer's default "Medium" setting. This allows most cookies. Dragging the slider lower allows more cookies, while dragging it higher restricts cookies. 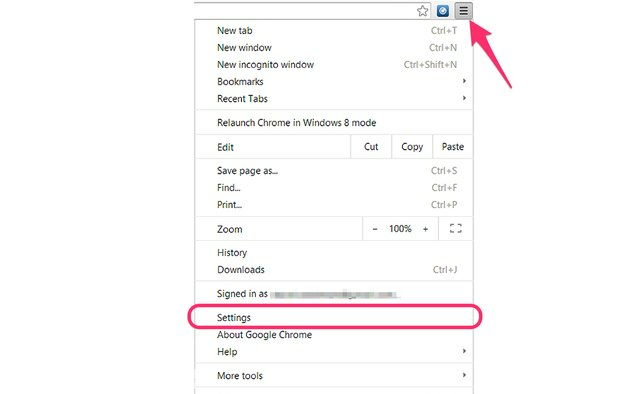 Read the description beside the setting you choose before clicking "OK."
Click the "Sites" button in the Internet Options window to allow all cookies from specific websites. Type a website URL in the text field and then click "Allow." This website's cookies will be accepted regardless of your general Internet privacy settings. 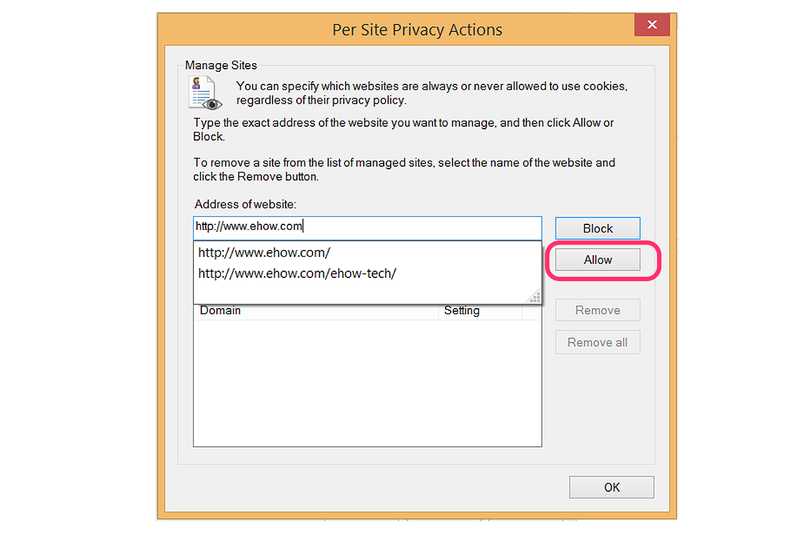 To block a website from using any cookies, enter the URL in the text field and click the "Block" button. 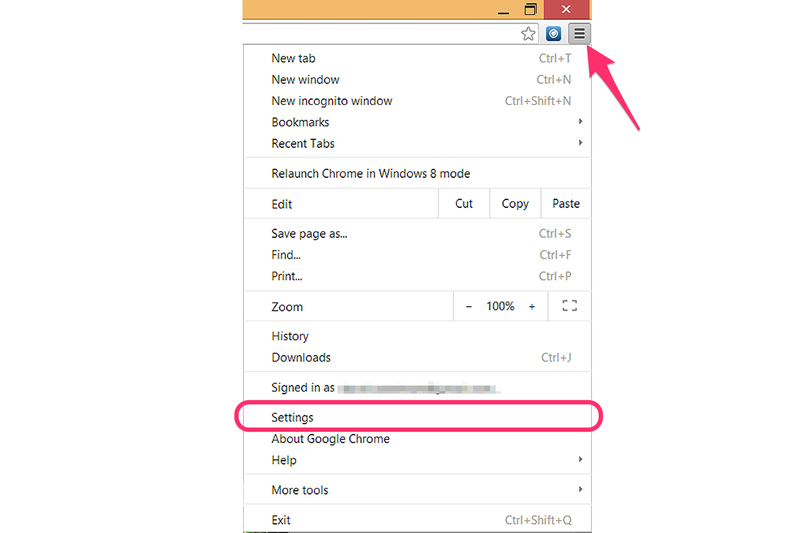 Open Google Chrome and click the "Menu" icon in the top right corner of the window. Click "Settings." 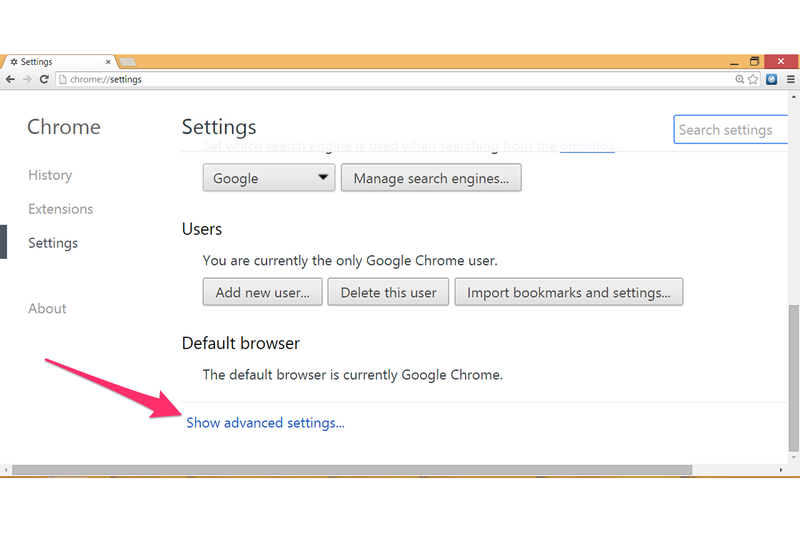 Scroll to the bottom of the Settings page and click the "Advanced Settings" link. Click the "Content Settings" button located in the Privacy section. 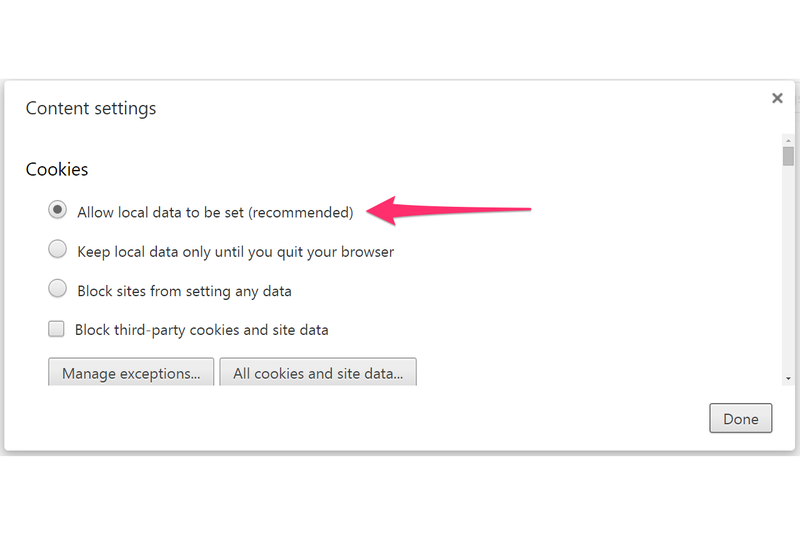 Click the "Allow Local Data To Be Set" option, Chrome's recommended setting. This means that websites can save cookies to your computer's local storage drive. 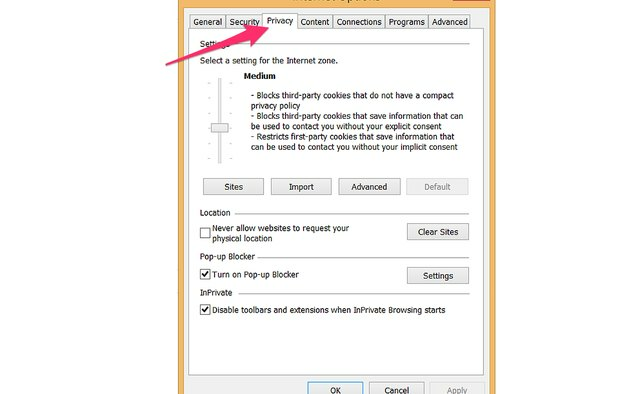 To enable third-party cookies, such as ads and social media buttons on the websites you visit, make sure the "Block Third-Party Cookies and Site Data" check box is empty. Click "Done." To specify cookie settings for specific websites, click the "Manage Exceptions" button. 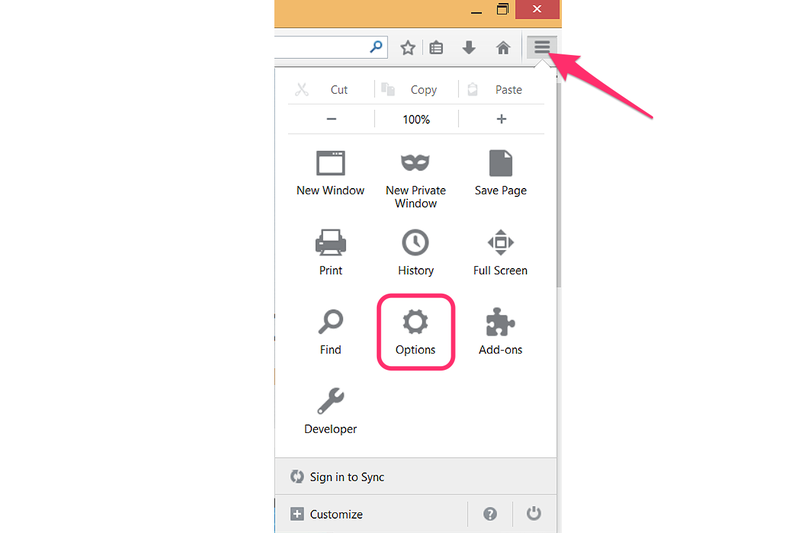 Click the "Menu" button in the upper right corner of any Firefox window and click "Options." Click the "Privacy" tab in the Options window. 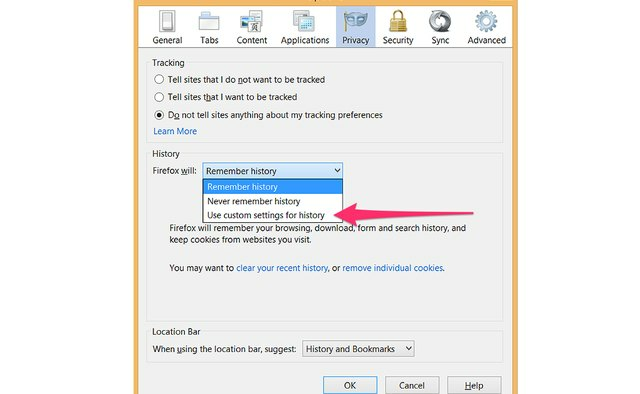 Click the menu button beside "Firefox Will" in the History section and select "Use Custom Settings for History." This option lets you manually select which cookies you want to enable. 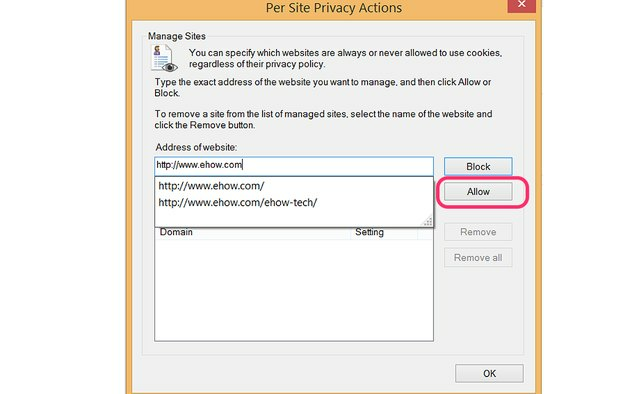 Select the "Accept Cookies From Sites" option so there is a check mark. Click the "Accept Third Party Cookies" menu and then select "Always" to enable all cookies. Select "Visited" if you want to accept third-party cookies only from websites you have visited. For example, cookies from example.com ads on some other website won't be enabled unless you've actually visited example.com, too. Click "OK" to save your selections. To manage cookies for specific websites, click the "Exceptions" button. 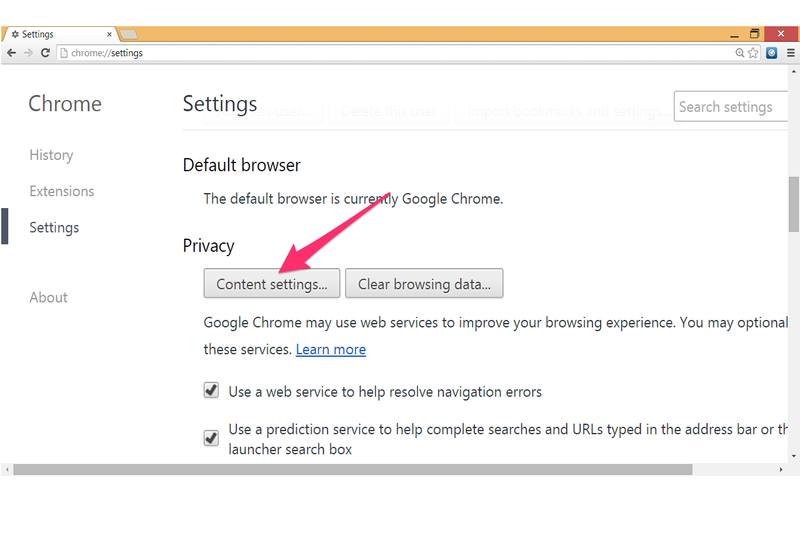 For the best experience on most websites, consider using the recommended privacy settings for your Web browser. 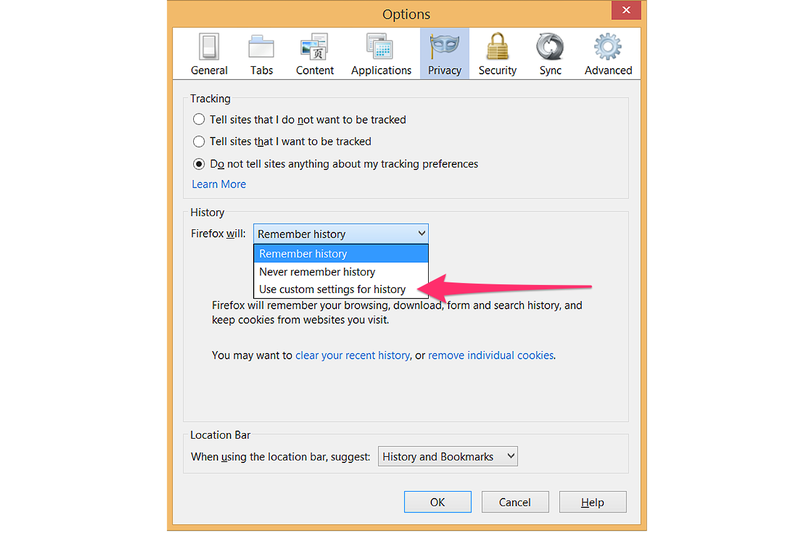 Each Web browser gives you options to delete cookies and your viewing history at any time.